EQUINELUX - it is just perfect! I love the half pad... 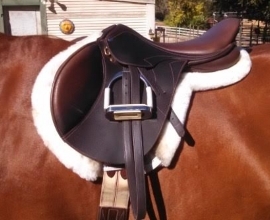 It allows so much flexibility in whatever horse I put my saddle (Thornhill 24 K event) on.... will accommodate any back. Have used it hunting on 4 different horses. It helps my sidle fit everything from a thin OTTB to a huge American Warmblood. 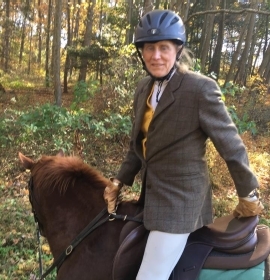 Martha Wheaton Robertson, Quarryville, PA, U.S. I apologize for being so late on sending these pictures of my old pad and the lovely new pad. I was at a show this past weekend and there was a woman taking pictures of my pad because of the good fit. I can’t tell you how much I love this pad, no slipping, great fit and is top notch quality. Sorry I didn’t get it washed before I took the pictures but I was afraid I would procrastinate again and thought it better to just get them sent to you. My GripLUX pad arrived today and it is just perfect! It looks beautiful and fits just how I wanted, with just the right amount of coverage. I rode in it tonight and it performed just how I had hoped it would. 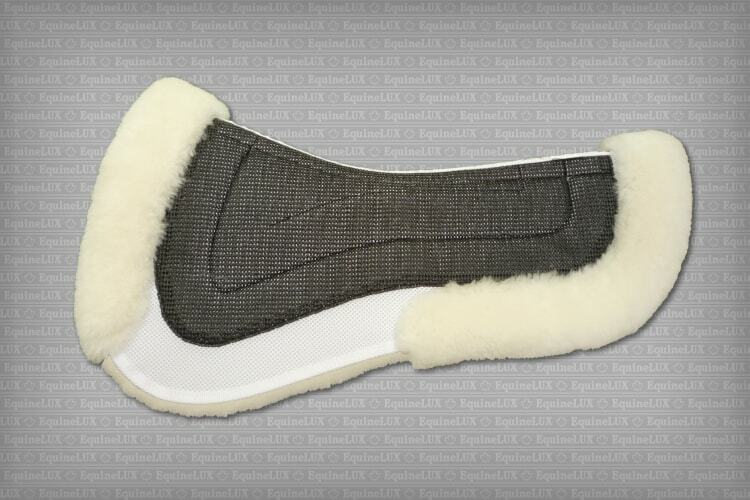 I have got a pad from EquineLUX and have actually got multiple friends to purchase them as well. It’s honestly the best pad I’ve ever had - and I’ve tried them all! 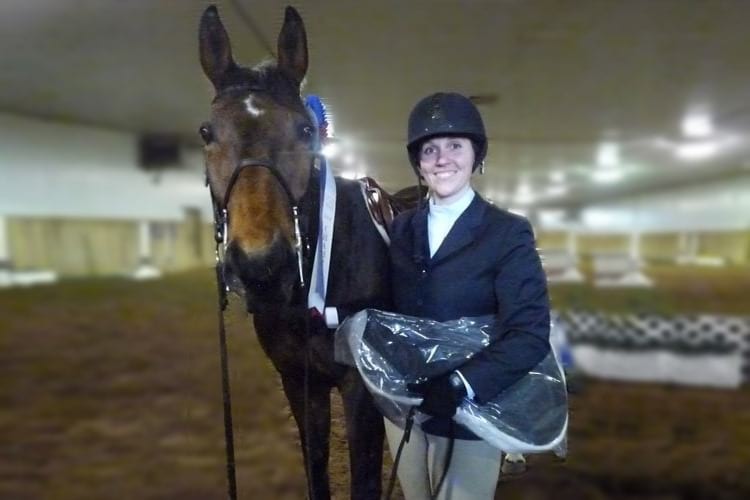 My horse’s back has never been better, and I swear by the pad now!! 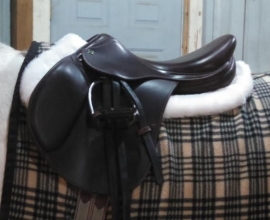 I won one of your saddle pads at Harmony Horse Trials in 2013 and it still looks amazing after all this time even with very heavy use. 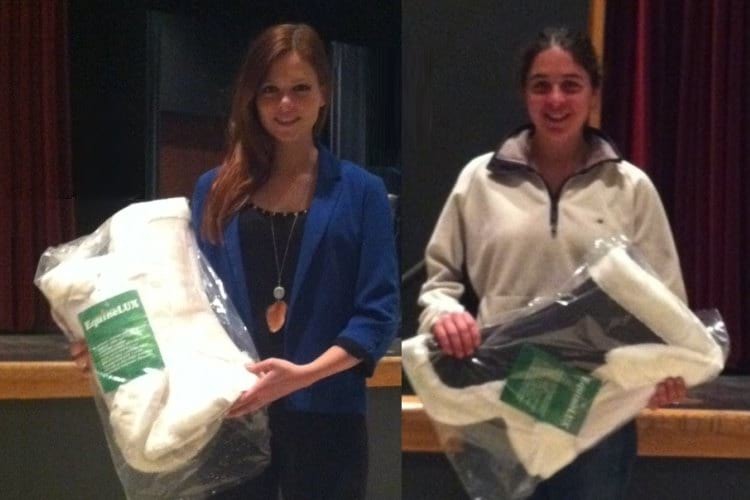 When I had to shop for a new half pad, I immediately thought of EquineLUX. I will recommend your products! I will be honest, I was quite hesitant to try the new pad as I was a firm believer in your competitor, Ecogold. After months of testing, I am extremely impressed with the quality and durability of the EquineLux Pad, it is now my pad of choice. 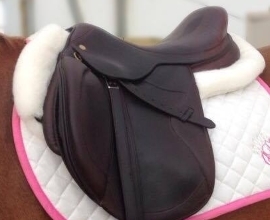 The EquineLUX saddle sads are under full warranty for a period of 6 (six) months. This warranty covers defective material and workmanship. It doesn't cover damage caused by accidents, misuse, improper care, etc. If you mistakenly ordered the wrong size/color or not entirely satisfied with your purchase, you can return it for refund within 30 days of the product delivery date. All products returned for refund must be in new, resalable condition. The refund will be issued and credited to the account used to pay for the original order within 10 business days of receiving a returned item. We do not accept returns occurred after this period of time and no refund will be provided. 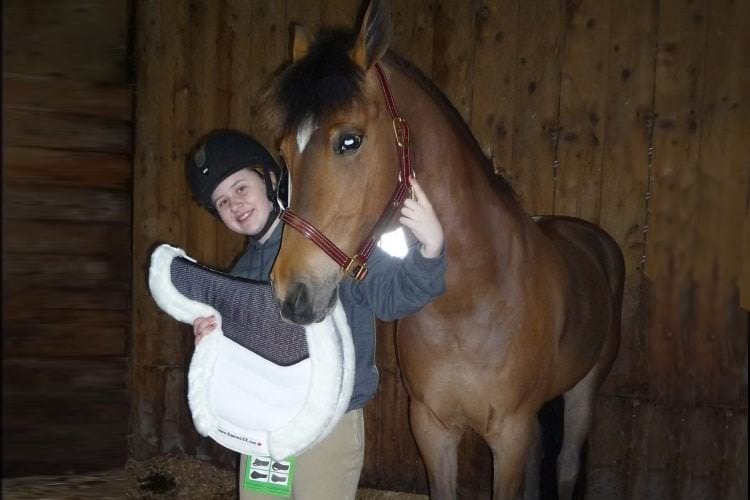 Each saddle pad manufacturing company makes its own thing and each offers original products. 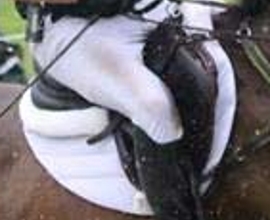 At first glance, saddle pads might look alike due to similar top fabric and material used in manufacturing of saddle pads. But actually they truly differ in many respects: concept, design, technology, materials, workmanship, and pricing. 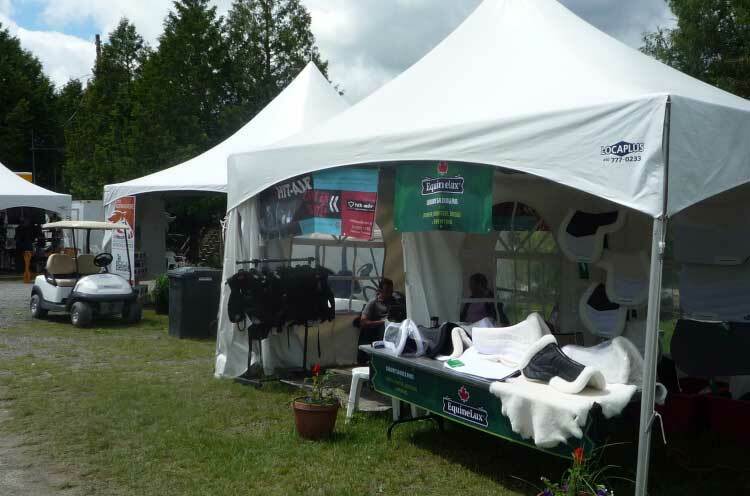 EquineLUX saddle pads and half pads are designed from a high-quality Merino sheepskin, 100% cotton fabric, soft polyester 3-Dimensional Spacer fabric, air-trough non-slip coated mesh textile, and open-cell High Resilience foam.